In my opinion, the bitmaps could be better. I'll try to do something about it, so that this app could become even more murder-death-killer software. 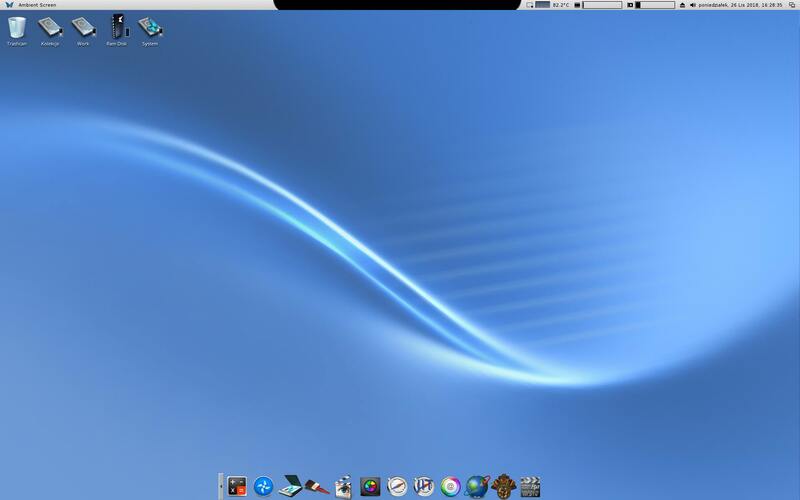 I'm glad MorphOS keeps up with the latest amazing innovations from Apple Who would have thought the overscan area will make a comeback on mobile platforms? Now we've come full circle. And AmigaOS follows too! 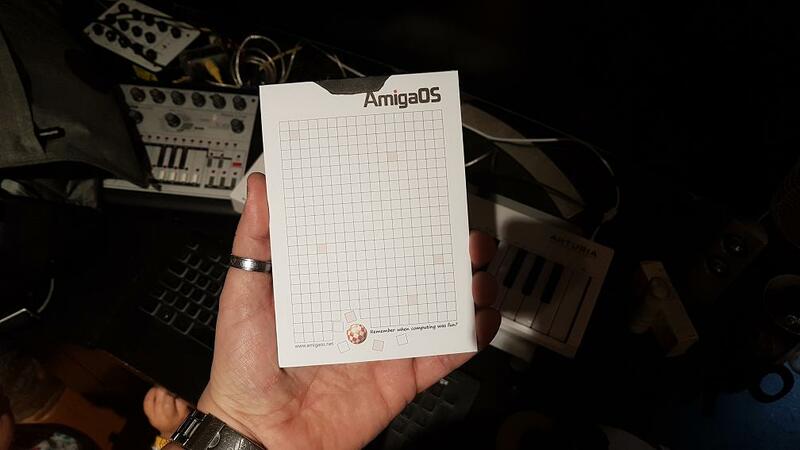 Here's a picture on an AmigaOS notebook. I liked that very much!